A Product Manager turned VC, Sudipto is excited about working with passionate entrepreneurs solving people’s problems at scale. Sudipto believes India is at the cusp of massive value creation through startups and looks forward to partner with the best founders in their journey. 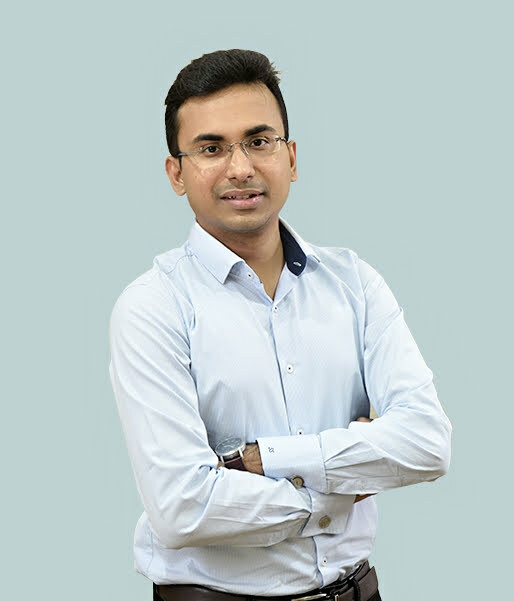 Sudipto started his career as a Product Manager with an early stage SAAS startup called Chronus where he built one of the three flagship products of the company from ideation stage to product launch. He has also worked with Flipkart where he was part of the team that built the company’s merchandising platform. Having worked in an early stage startup and then at Flipkart during its growth phase, Sudipto understands the dynamics of taking an idea and building a billion-dollar business around it. Sudipto has also done a short investment banking stint with Credit Suisse, where he worked on deals in the internet and technology space and got a full time offer to join the firm. Sudipto holds an MBA from IIM Ahmadabad and a B.Tech. in Electronics and Communication Engineering from IIT Kharagpur where he was the institute Public Relations Chair. He loves traveling and can be found in the tennis court when not at work.